SANTA FE – Mr. Steven Alan “Steve” Nance passed from this life Sunday morning, September 2, 2018, at his home in Santa Fe after a brave battle with cancer. Steve was born July 13, 1955 in Galveston, Texas to Julian and Willie Mae (Whitehead) Nance. He grew up in Galveston, married the former Jacqueline “Jackie” Barrett in September of 1981 and they moved to Santa Fe in 1994. 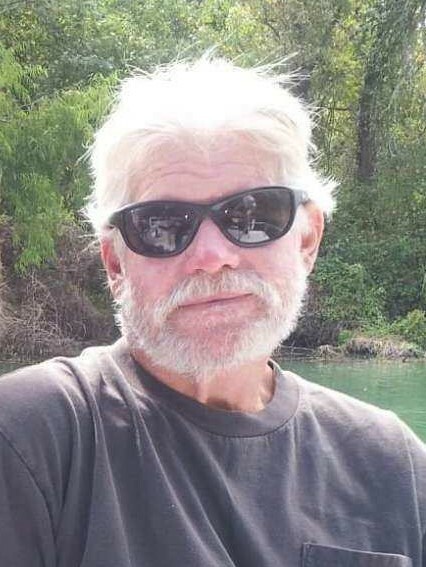 He supported his family as a Pipefitter with Valero for many years, was a staunch Dallas Cowboy’s and Houston Astro’s fan and enjoyed riding his Harley and attending the Lone Star Rally each year in Galveston. 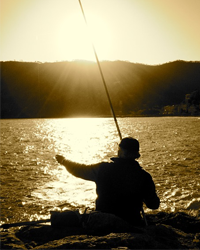 He also spent his relaxation time fishing and listening to Lemmy with Motorhead. In addition to his parents, he was preceded in death by his sister, Karen Garcia and his nephew, Christopher Krohn. Survivors include his wife of almost 37 years, Jackie; his daughters, Amy Nicole Freeze and her husband, David, Ashley Marie Armstrong; his son, Aaron Alan Nance; brother, Julian Barry Nance and his wife, Christine; sister, Marsha Krohn and husband, Rudy; his grandchild, Xchyler Wayne Armstrong; his fur baby Lemmy; numerous nieces, nephews and friends, including his very special friend, Kenny Calhoun. A family visitation will be held Tuesday, followed by a private cremation under the direction of Hayes Funeral Home. Those wishing to honor Steve’s memory may want to consider a donation in his memory to M. D. Anderson Cancer Center.